No, that's not what I meant. I referred to the AL Language extension in VS Code. Update it by downloading it from the marketplace. Just uninstall the one you have and then search for AL Language and install it from the online marketplace. 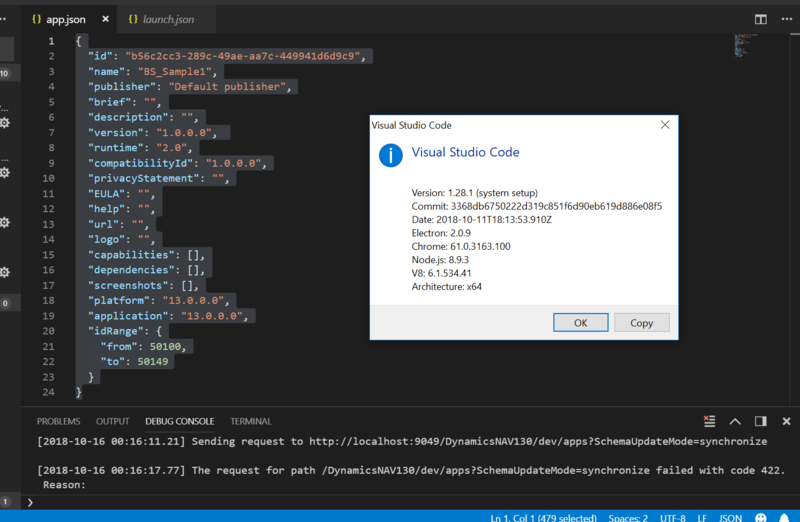 I think you are not using the latest AL extension for VS Code. Can you please confirm is this correct ? Thanks for your reply now I have updated my AL code . Is any thing missing Can you please guide me !